Extensive engine dyno testing at Lingenfelter has produced some of the best street camshaft profiles available for the LS1, LS2, LS3, LS6 engines. The Lingenfelter "GT11" camshaft was designed to produce excellent power and will give your car an smooth muscle car idle & can be used in a automatic or six speed manual transmission equipped vehicles that are daily driven. 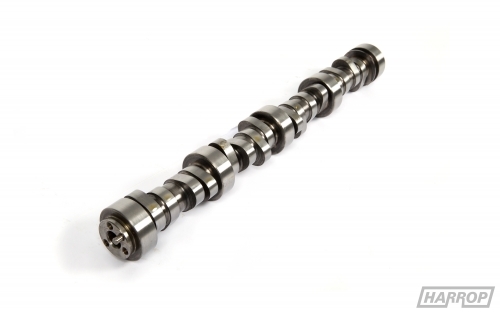 This camshaft was designed to be used in LS1, LS2, LS3 ,LS6 350 CID - 427 CID applications. 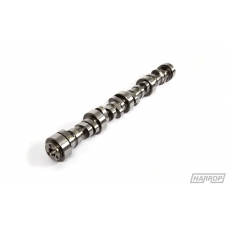 Spring & retainer upgrades are a must with this camshaft. This cam can be installed in stock LS1, LS2, LS3 or LS6 engine with no changes to pistons if you install it straight up. It is not suggested to advance or retard this cam with stock pistons. All Lingenfelter camshafts ground by Competition Cams to Lingenfelter specifications on induction hardened cores for exceptional durability and long life.